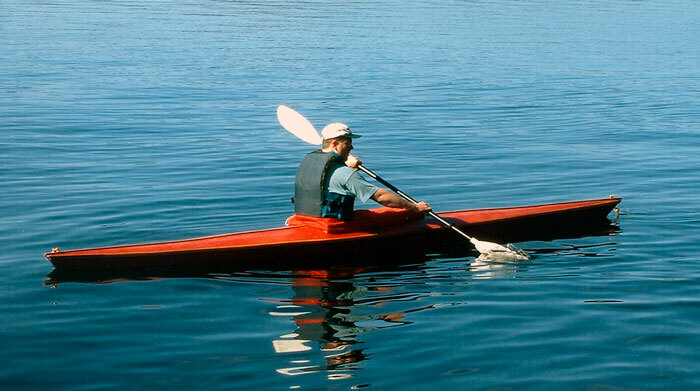 Brian Emblin used several sources for help in the construction of his skin-on-frame kayak: "Wood and Canvas Kayak Building" by George Putz, "The Wood and Canvas Canoe" by Jerry Stelmok and Rollin Thurlow, and a video from North Bay Canoe Company in North Bay Ontario, Canada. In spring 2002, after much study of these sources, he began building his kayak in his garage, spending an estimated 100 hours in construction. 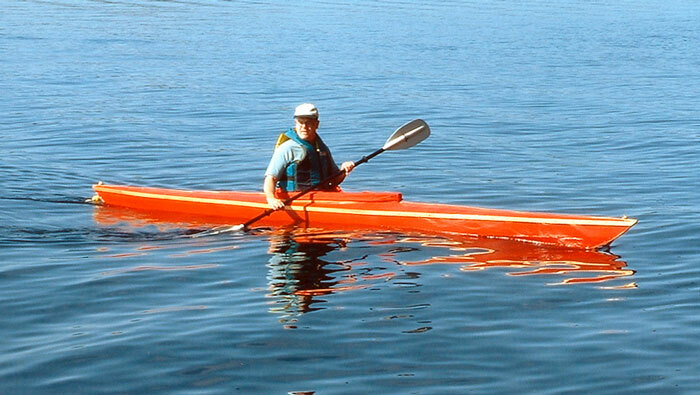 His kayak is a light and quick boat that is very tough. 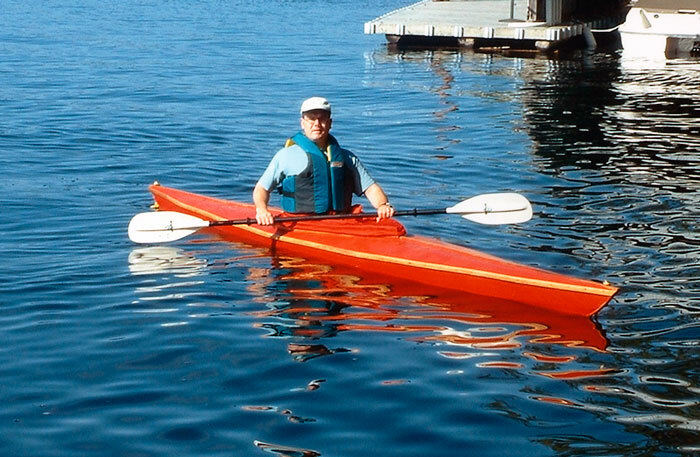 He reports that he got more satisfaction from building the kayak than from actually using it. Virtual contact with Brian can be made at bemblin@nt1.sympatico.ca.